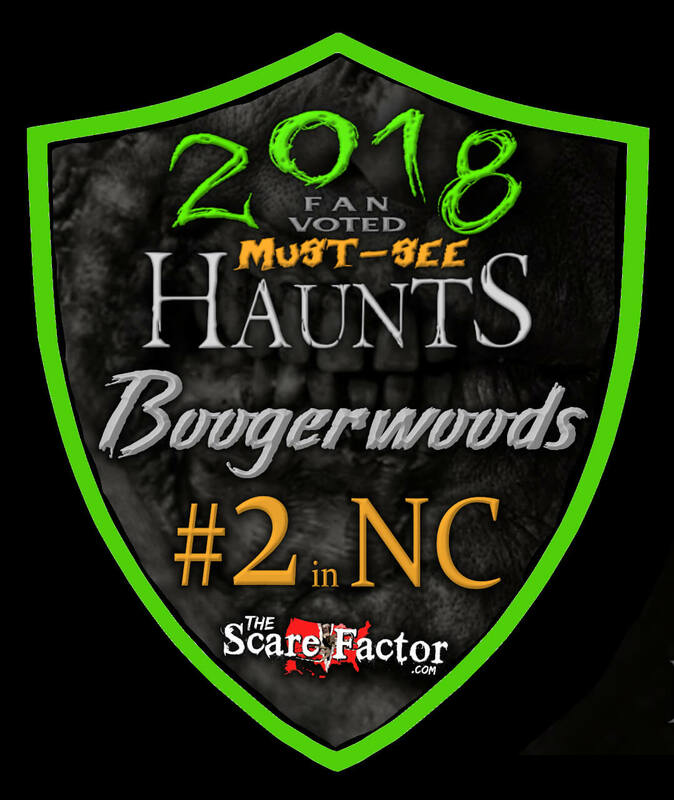 Boogerwoods Haunted Attraction is a Haunted Attraction located in Rockwell, NC. 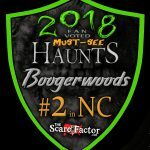 We do haunts all over the country, and Boogerwoods is our all time favorite. It is scary, funny, and …show more all proceeds go to charity. Everyone works so hard, and you can tell they love what they do! The sets are detailed and the guides are witty and so enjoyable! We will never miss this haunt because it is unlike anything else out there! We love it!